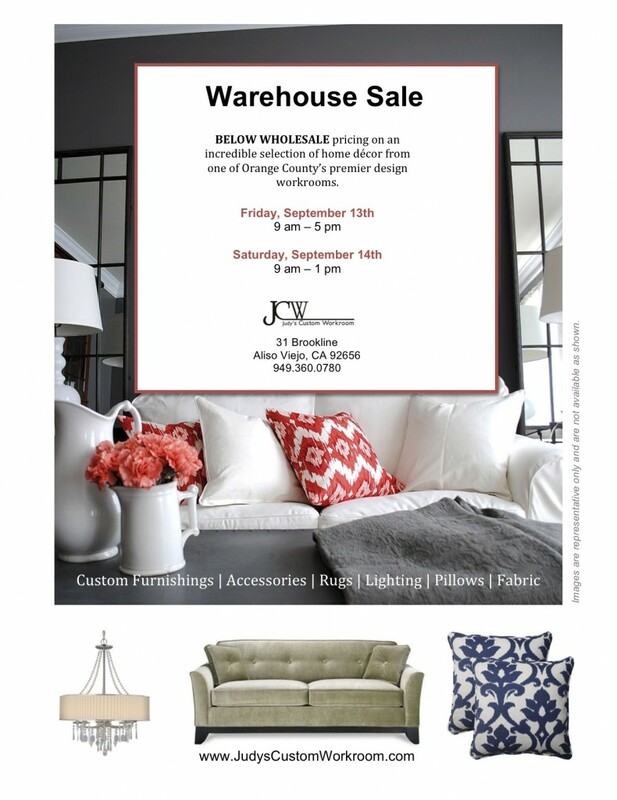 Save The Date: JCW Warehouse Sale! 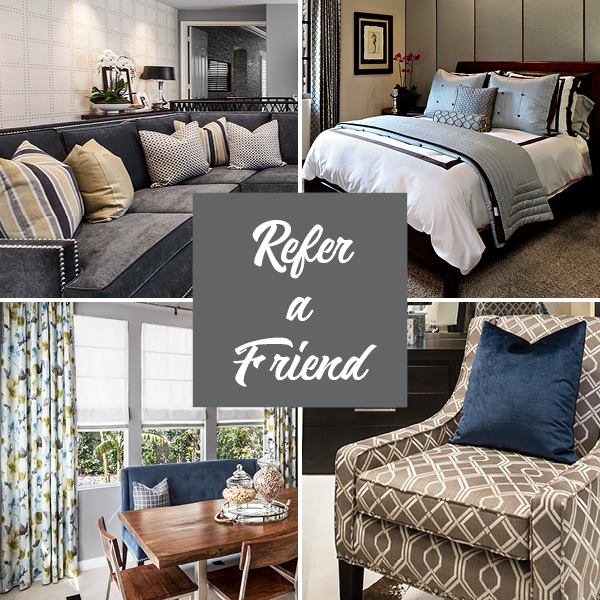 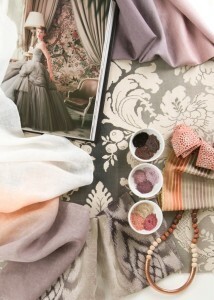 Save money on stylish window fashions that can help lower your energy bills. 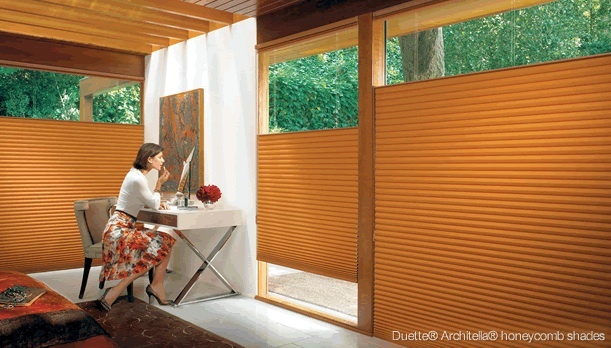 Featuring Duette® Architella® honeycomb shades, Silhouette® window shadings and Vignette® Modern Roman Shades, the Hunter Douglas Energy Smart Style Savings Event runs now through April 2nd, 2013.